This week, I was listening to an episode of the “Speaking in Tech” podcast and the guest was talking about why he believed that container usage may be overhyped and not necessary a good thing to be exposed to developers or operators. Whether we’re talking about PaaS (Platform as a Service) or CaaS (Containers as a Service) technologies, the end goals are fairly similar – make it simpler for developers to get their software into production in a faster, more stable, more secure way. And as much as possible, hide/abstract away much of the complexity to make that happen. Early PaaS platforms got part of this equation correct by delivering Heroku-like “push” functionality to developers. Have code, push code, run code. But they also got part of the equation wrong, or at least limited the developer experience too much. In other words, the experience was too opinionated. The early platforms limited which languages could be used by developers. They also forced developers down a path that limited the versions or variants of a language that they could use. By letting developers to use standards-based containers as a packaging mechanism, it allowed them more flexibility than the original PaaS platforms allowed. It allowed for more experimentation, as well as letting developers validate functionality using local resources (e.g. their laptop). The guest on Speaking In Tech was correct in saying that no single technology, nor a single culture shift, will give a company a technology advantage in the market. It requires a mix of technology evolution and cultural evolution, geared towards delivering better software for their business. Containers plays a role in this. As container can be the unit of packaging and unit of operations, it begins to create a common language and set of processes for both Developers and Operators. It’s not everything, but it’s a starting point. It needs to be augmented with expertise around automated testing, automated deployments and the CI/CD pipeline tools (e.g. Jenkins) that allow for the consistent movement of software from developer to QA to production, and the on-going operation of that software. 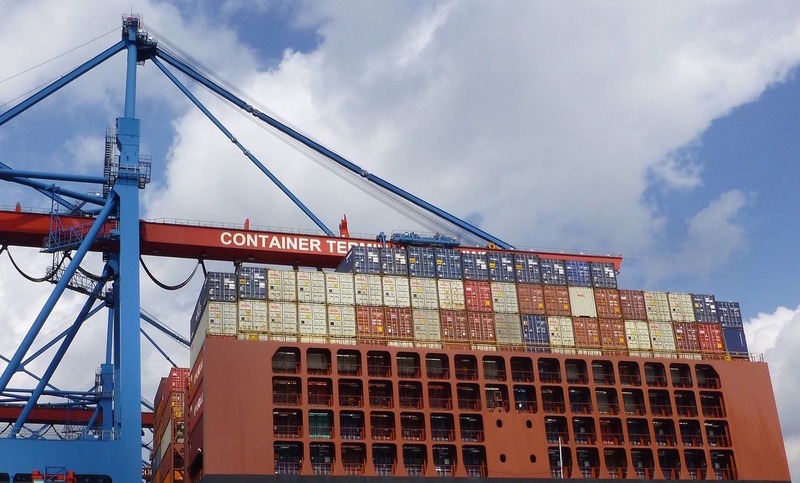 By hiding the visibility of containers from either developers or operators, it requires more effort to find commonality between the evolving technology and culture. As container usage grows, we’re learning quite a bit about making them work successfully in production. At the core of that learning is the maturity of the underlying container platforms and how to manage them. The reality is that successful container platforms are a combination of the simplicity of PaaS and the flexibility of CaaS. They allow developers to push code, binary images and containers into the platform (directly or via CI/CD integrations) and they give operators a stable, multi-cloud platform to run those applications. We’ve seen the number of developers working on platforms like Kubernetes grow significantly, and businesses are adopting it around the world. And with the evolution of Kubernetes Federation, we’ll begin to see even greater adoption of truly hybrid and multi-cloud environments for businesses. Containers have experienced a meteoric rise in interest from developers over the last few years. It’s enabling greater flexibility for developers, it’s bringing together developer and operations teams with common technology, and it’s enabling multi-cloud deployments which are expanding interactions between companies and their marketplaces.